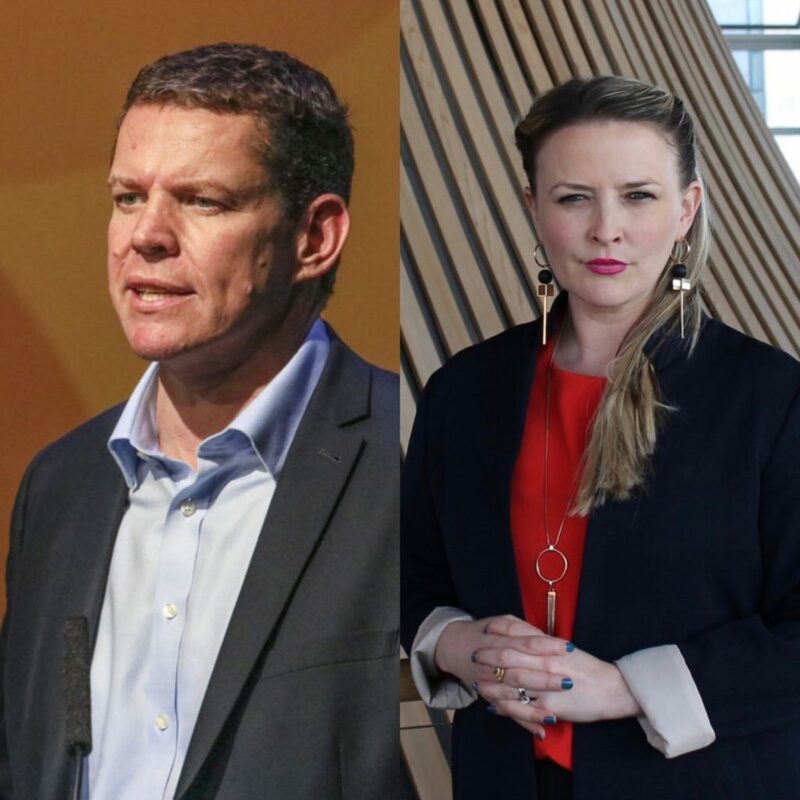 Plaid Cymru Assembly Members Rhun ap Iorwerth and Bethan Sayed have responded to reports of job losses at Ford Bridgend. “The confirmation of the loss of 400 jobs at the Bridgend plant is devastating – not only for the workers directly affected but for the wider Welsh economy as well. This means that the plant in Bridgend is set to lose the majority of its workforce. We must get guarantees from Ford and the Welsh Government that these workers are supported and their rights protected. “The Labour Welsh Government should already be at the door of the Ford management, pressing them on this decision, which will seemingly lead to terrible consequences for thousands of families that rely on Ford for employment. An urgent economic summit should be organised, of the kind set up at the time of the economic crisis a decade ago. “I have already been in contact with Ford management at Bridgend to seek a meeting to discuss the future of the plant and what new opportunities can be pursued in the future. “Questions have been raised about the plant for some time, and I have previously met with Trade Union representatives to discuss the plant, regarding developing new products for the future.